Beasts Galore at BSM | Marbella Marbella – Adelante! 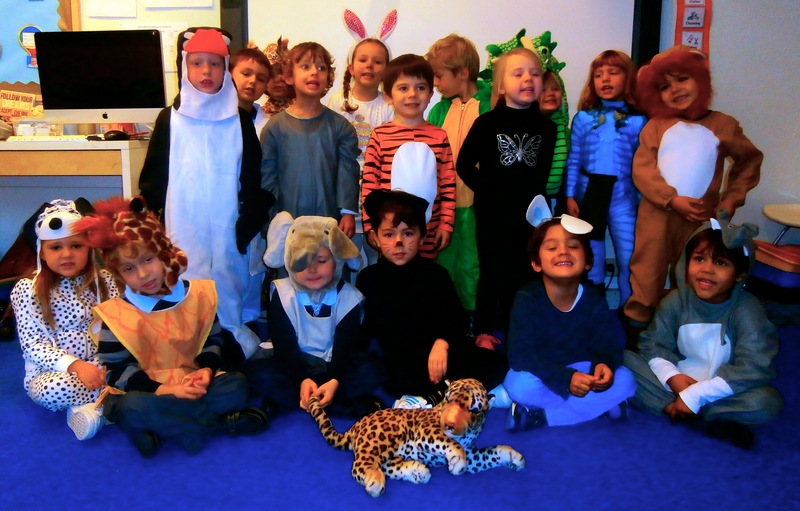 Youngsters took a walk on the wild side to learn all about animals at the British School of Marbella this week. Staff from Selwo Adventure Park brought in a rhino’s horn, an elephant’s tooth, a toucan beak and a live parrot during the special day of learning for the Foundation Stage. 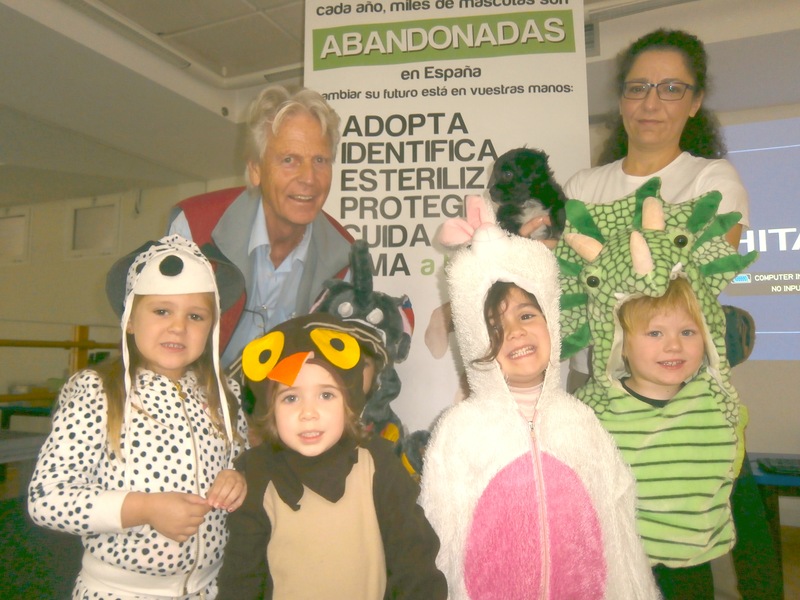 Curios children, who dressed up as animals for the event, then got to grips with hairy caterpillars, cocoons and butterflies from the Benalmádena Butterfly Park. Jan Weima, a founding member of the Marbella based animal shelter Triple A, also talked to the school about the importance of being ready for a pet –sharing the stage with a cute puppy called Trinny. Following plenty of animal related mischief, the day finished with a Crufts style show featuring several of the children’s pets.